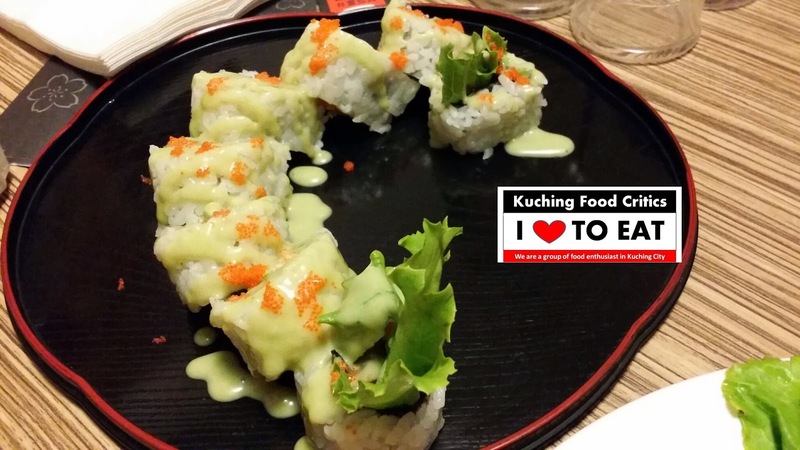 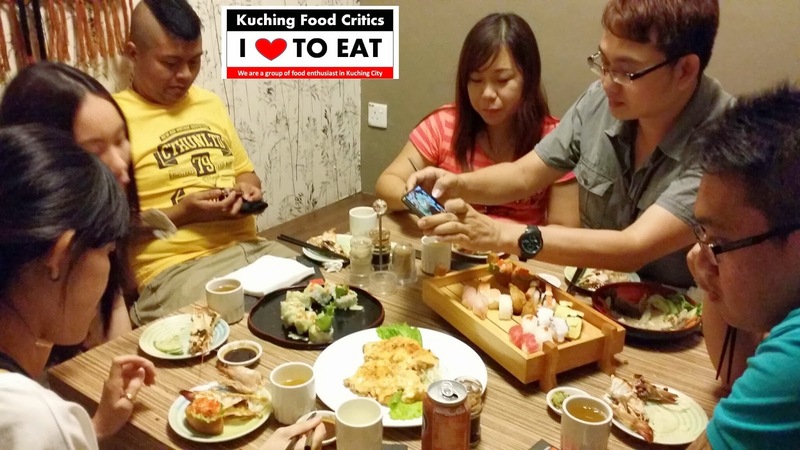 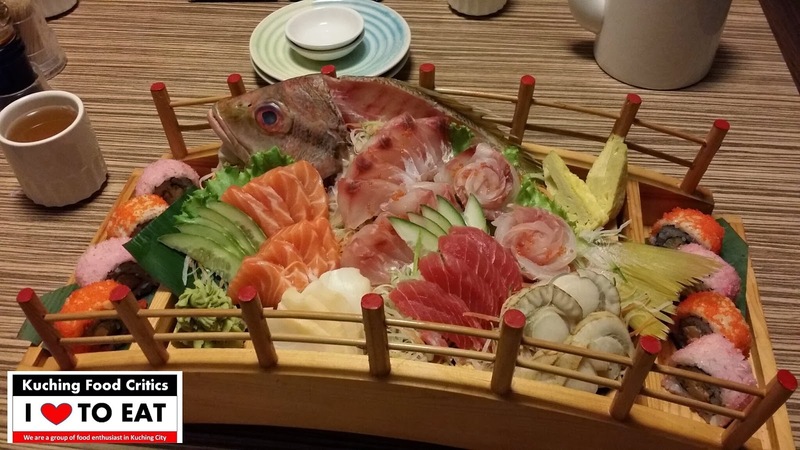 02.03.2014 (Saturday) - In Kuching Food Critics, It's not all about Food. 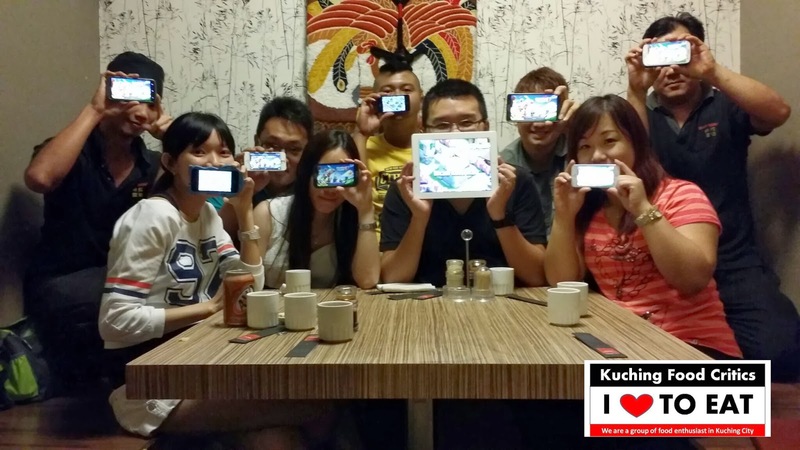 We also have our own Team of "Clash of Clans" (Smartphone Games) which we named our Clan "KchFcritics" and our Clan consists of 50 Maximum Teammates. 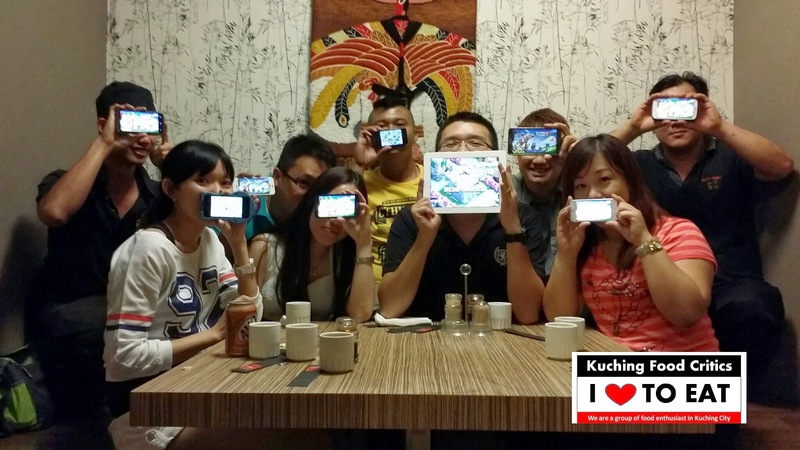 Today, We all went out to have a small Gathering with all the COC Elder where we makes new friends and have fun. 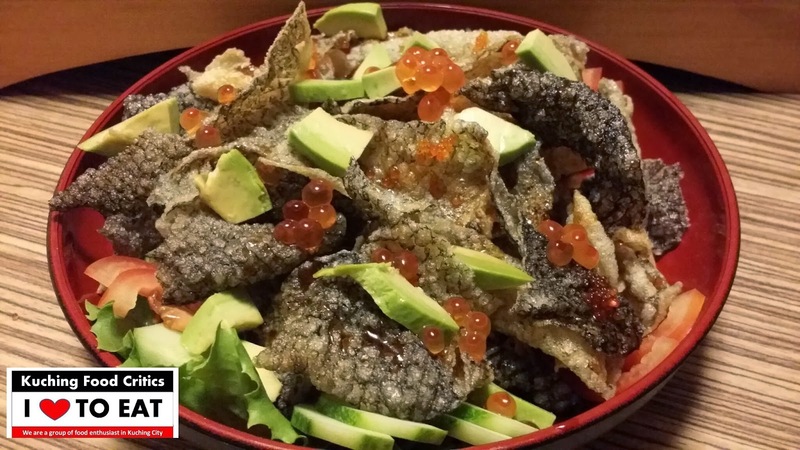 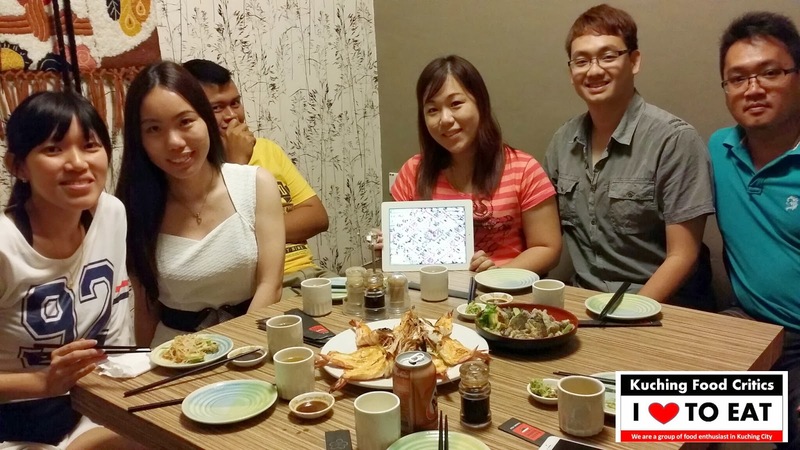 Besides that, We also come to share Good Food at Bento Ramen and we chat happily with each others during our Gathering.. 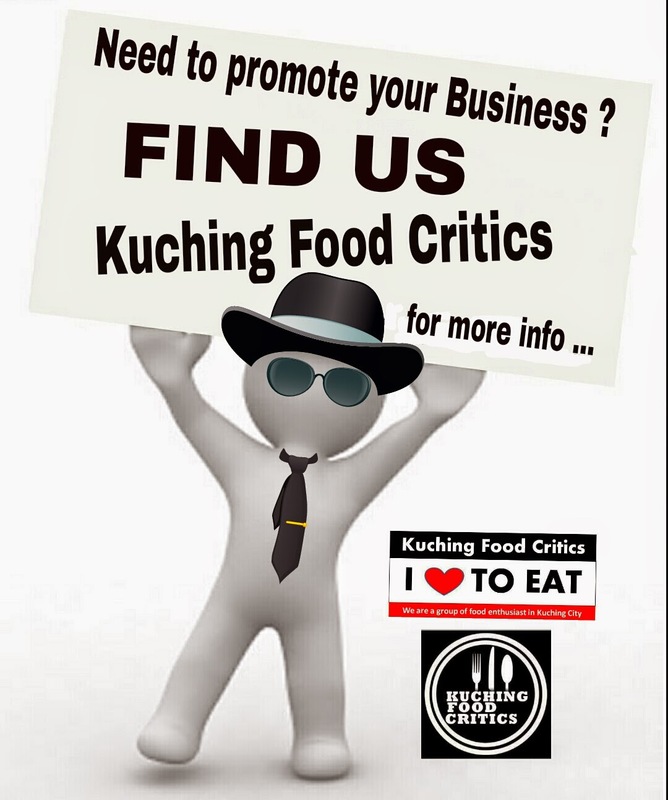 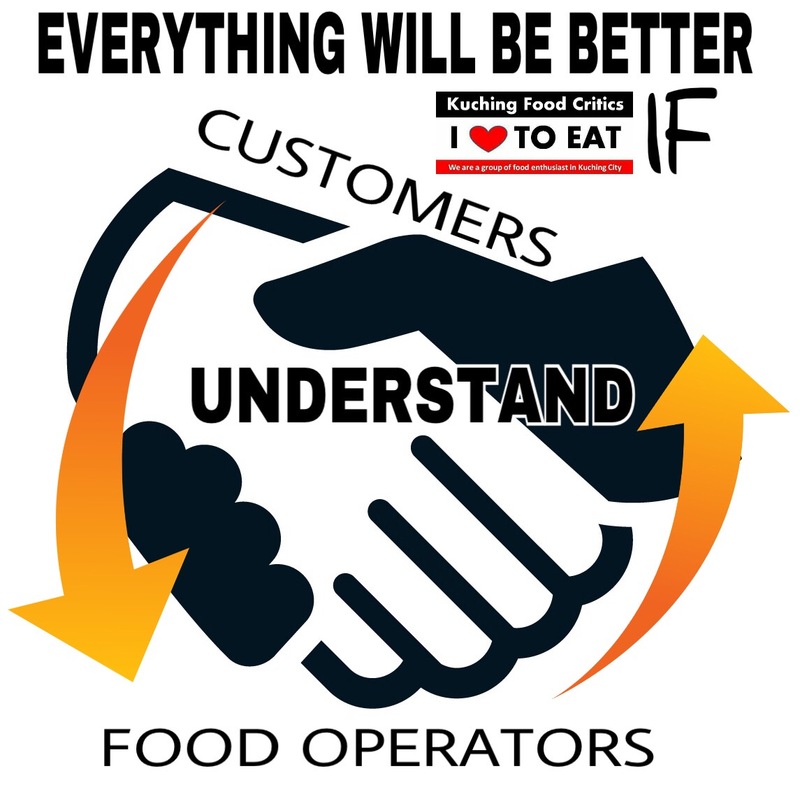 This is what all about Kuching Food Critics Motto - FOOD - FUN - FRIENDSHIP !! 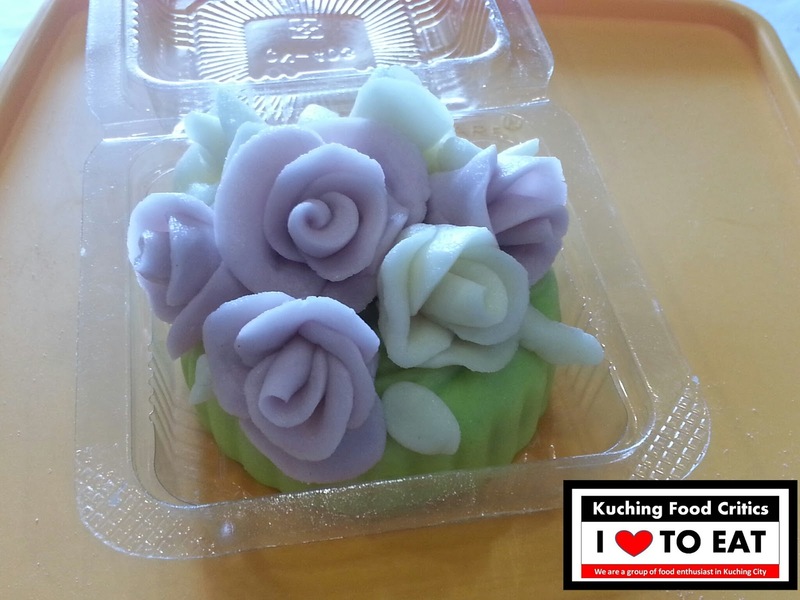 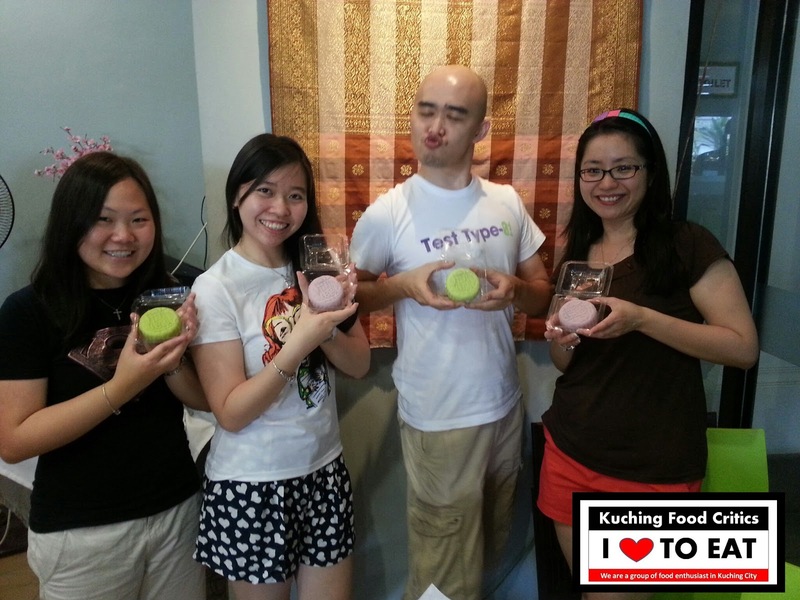 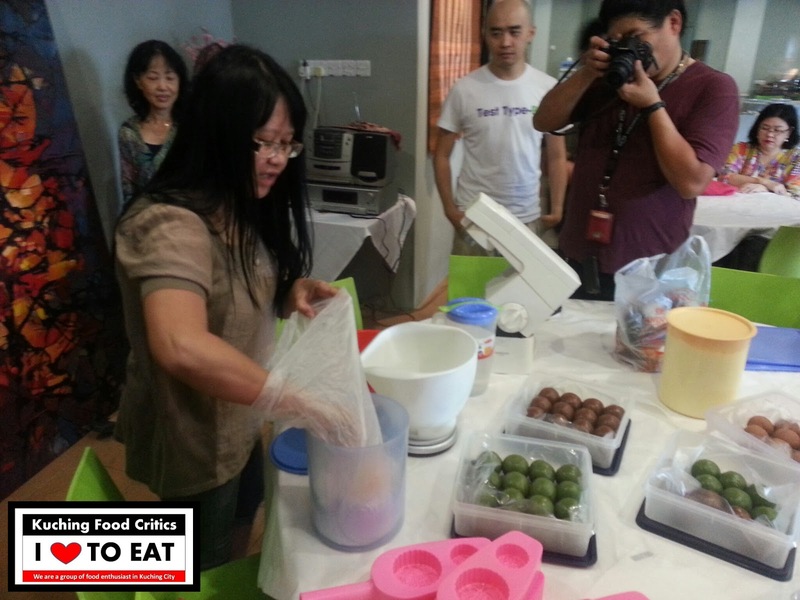 Kuching Food Critics Mooncake Making Party at Absolute Tribal Restaurant on 23.09.2012. 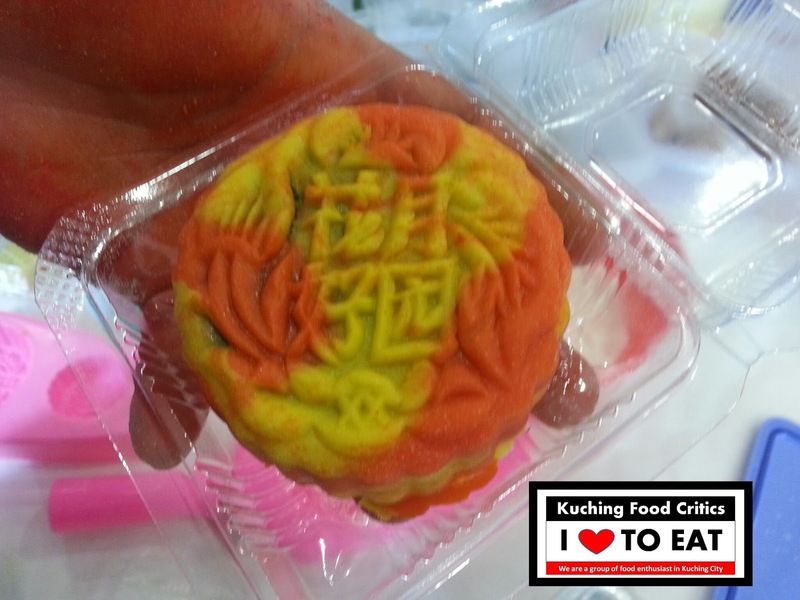 Members get to learned how to make Mooncakes. 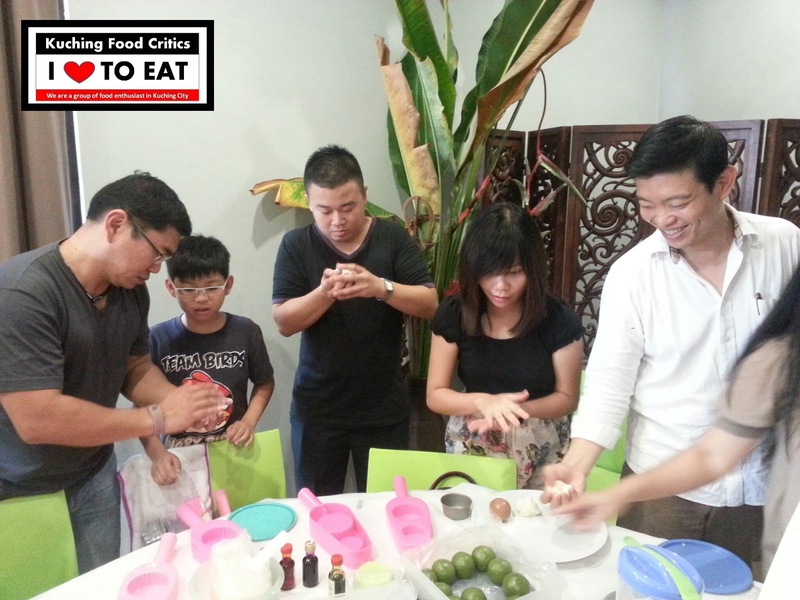 Absolute Tribal Restaurant owner, Mr. Gerald Goh brief all the members on the Ingredients using. 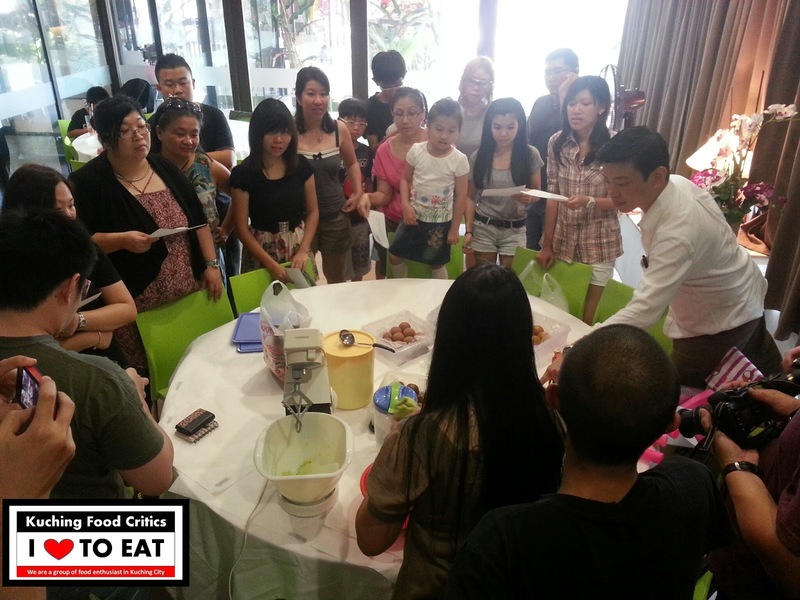 Our Specially Hired Mooncake Instructor taught us How to make the Mooncakes Dough. 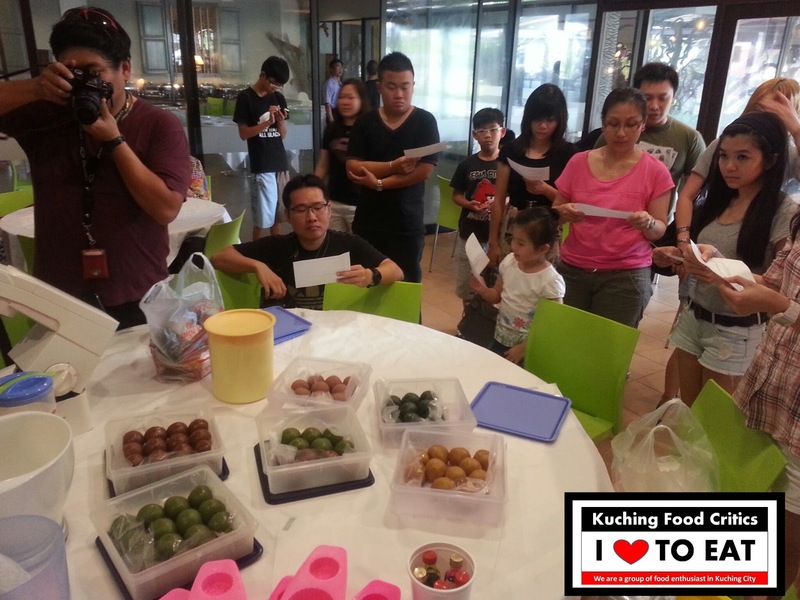 Everyone is paying full attention on How to put the Mooncake Dough into the Mould. 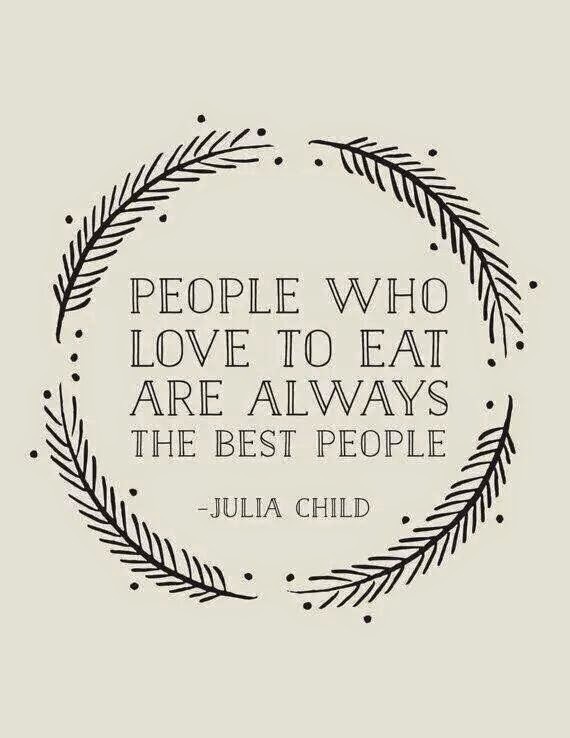 Yeahh !! 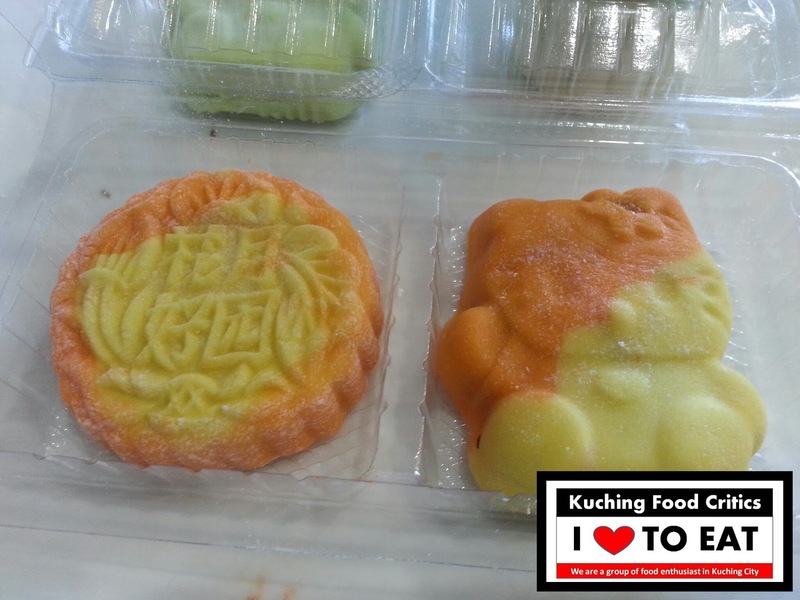 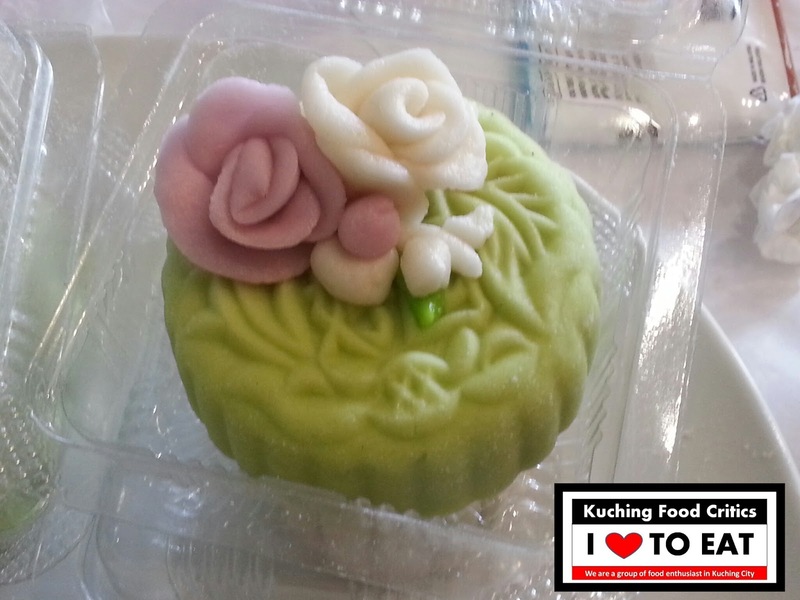 At last our members successfully created their own design Mooncakes.